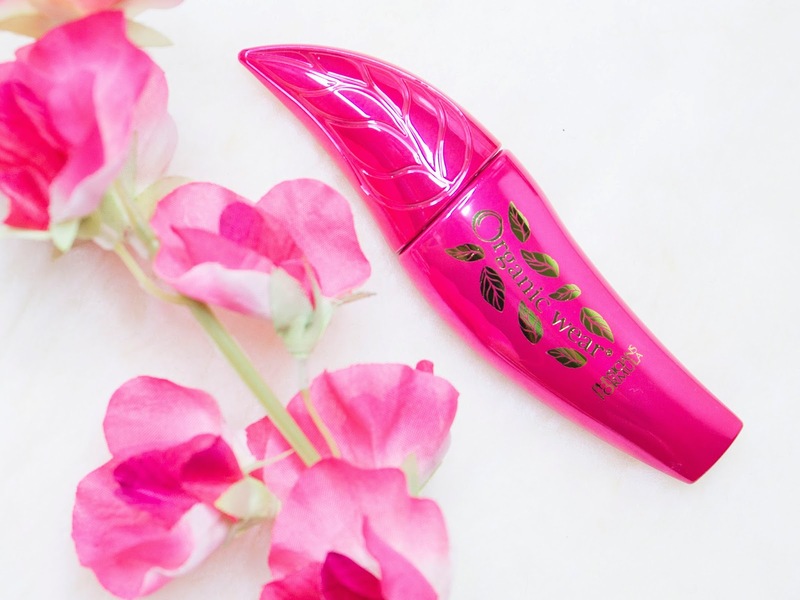 Physicians Formula Organic Wear Fake Out Mascara Review! I have heard of organic makeup before but have you heard of organic mascara? This is the first time I’ve heard of it. Physicians Formula Organic Wear Fake Out Mascara* boasts a mascara with 100% natural ingredients that delivers a false lash effect. I have it in the colour Black – the only way I wear my mascara. How Organic is this mascara? 100% free of synthetic solvents – coats lashes without breakage and drying. It uses organic orange water (from oranges!) and organic aloe and cucumber extracts to cool, hydrate and moisturise. 100% natural biopolymers to provide clump-free lashes. 100% natural preservatives to reduce the risk of irritation, but this leads to a shorter shelf-life compared to traditional mascaras. 100% rice protein and organic starch and beeswax to provide volume. 100% free of petroleum by-products, parabens, GMO’s and synthetic fragrances. That’s all interesting, but does it deliver? The Physicians Formula Organic Wear Fake Out Mascara* in black provides semi-shiny black eyelashes that are soft to touch. It comes with an oversized round brush with short bristles to create the false lash effect. My lashes feel lightweight and makes the wear comfortable. I find it does lengthen the lashes and provide volume, but not as much as other mascaras that claim to do both eg. 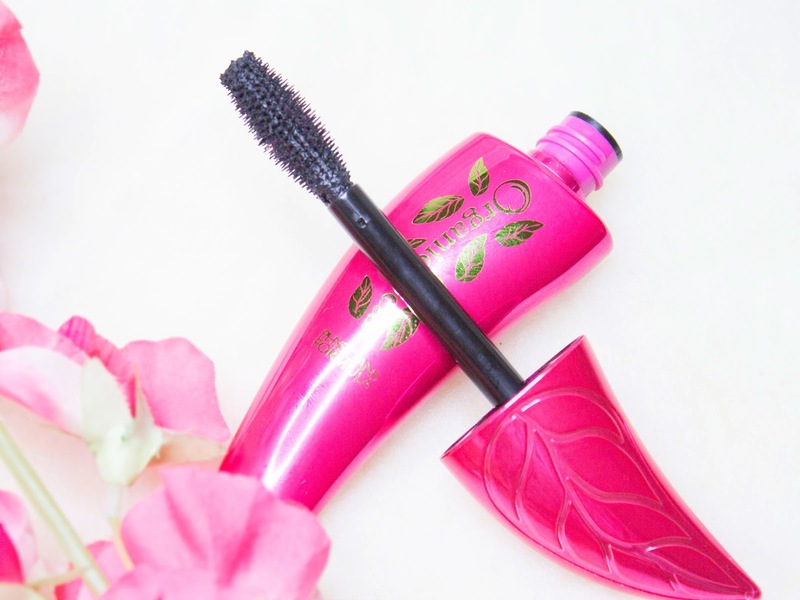 Lancome Hypnose Drama Mascara or Loreal Voluminous Mascara. Because the lashes are left soft, it doesn’t seem to hold a curl for so long. 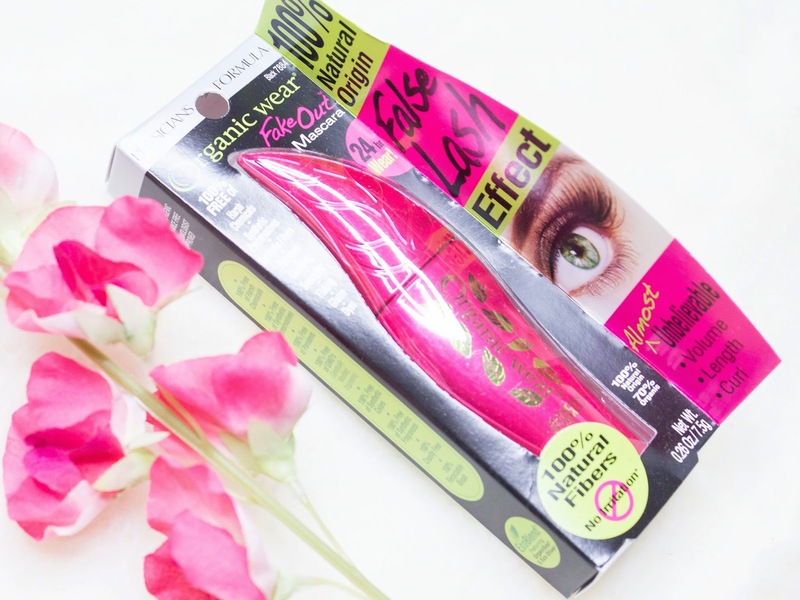 Overall Physicians Formula Organic Wear Fake Out Mascara* has its pros and cons. Its not the best of mascaras but if you’re into organic makeup, this is one to try!